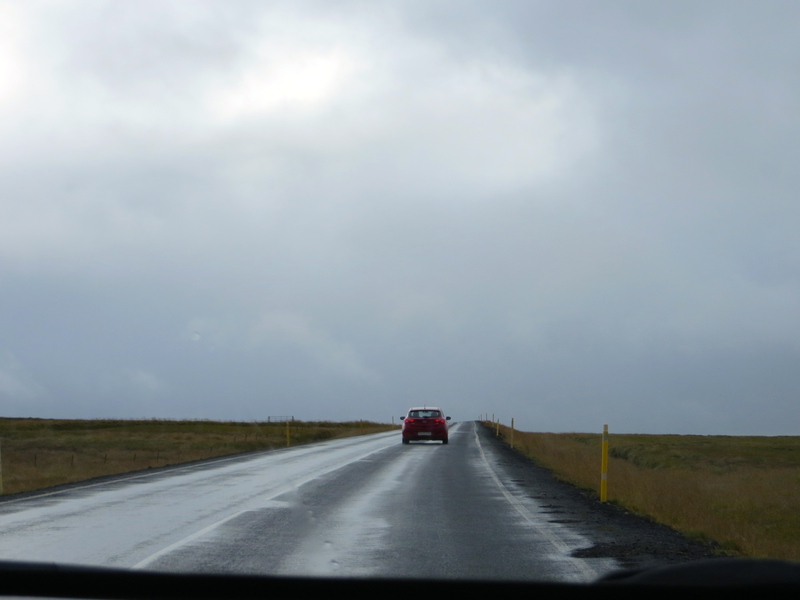 Last weekend, myself and seven other girls hired two cars to do our own tour of the famed ‘Golden Circle’. 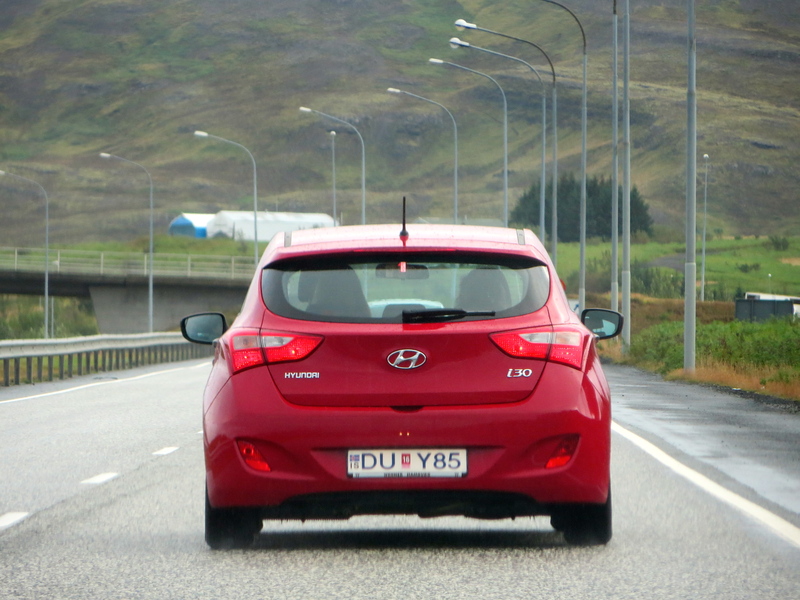 All cars in Iceland seem to be either white or grey, so obviously we were given two bright red cars. Unfortunately being the youngest by at least a year and being from England where we drive on the wrong side of the road and the wrong side of the car, I was everyone’s last choice to drive. I took this in good grace, insisting on shotgun all the way.